Gamers all over the world have heard about the PlayStation 4 coming to the market. Experienced game players claim that this is one of the most massive console controls in the world today. By March 2016 the company has sold over 30 million units! As you can understand, numbers do not lie, there must be something unique about this model, because with no doubt a couple of your friends already own one of them! So why did people have chosen exactly PlayStation 4 and why do you need to consider it for your home? Here are four main reasons for you to be aware of. Not only the company has sold thousands of consoles by now, it decided to help you get one for yourself today! 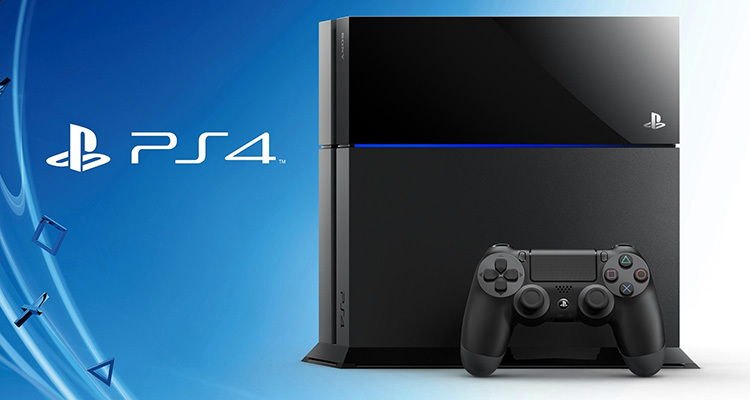 Since the beginning of the 2016th, Sony has significantly lowered the price for PlayStation 4. So if you have decided to buy PlayStation 4 then there will never be a better time of doing so. The average price for this console today is as low as $499 as well. In terms of the price, remember also about the fact that it is always more profitable to get sets. For example, you can get PlayStation 4 bundle sets that usually come with a game for only $550. In this case you can save some extra money that in future can be spend for an additional video game, an extra controller, or actually anything else you might need. You are not satisfied with the games current PS4 library has to offer you? Or you are just being a little nostalgic and feel like getting back to the golden age of all video games from the PS2 era? Well, PS4 is your lucky console because Sony has recently announced backwards compatibility for PS2 games on their new product. Of course, so far this process of compatibility is not perfect and so not free. It is yet not possible to just pop an old PS2 disc into your new console and expect that it will work. However, Sony is working on the creation of the games upgrades, for example, you can get 1080p up-rendered graphics and even trophy support. Today you can already play classics such as Twisted Metal: Black or Grand Theft Auto: San Andreas on the PS4. Today it is already a common thing, however it is always a great feeling to get some exclusives for your new PS4. Some of the greatest hits revealed recently are Unit Dawn and Bloodborne. Next year Sony promises to create more additions to Uncharted 4: A Thief’s End, Horizon Zero Dawn, or The Last Guardian. If you call yourself a fan of video games in Canada then PlayStation 4 is a must for you. Want to be inside of the game by paying less? This is about PS4, because new PS VR will require a PlayStation 4 platform. If you really want to try immersive 360-degree video gaming and realistic sounds without investing in a new expensive virtual reality-ready PC, then PS4 is a smart choice.